How to Attract Players in Family Fun Center? 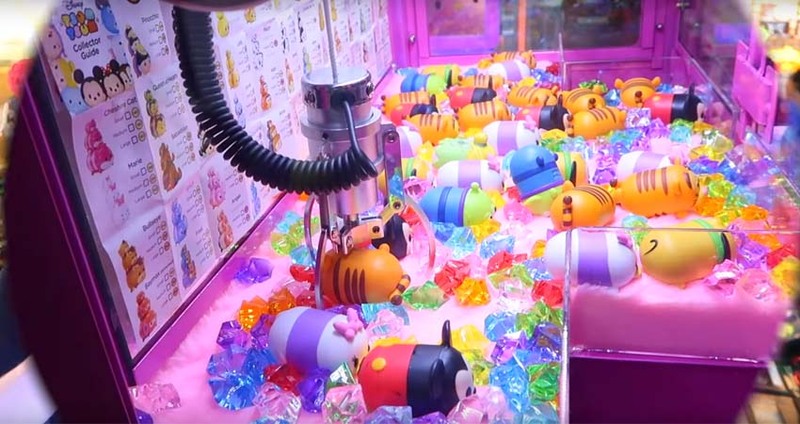 Family fun center, a colorful redemption center where everyone wants to get their hands on tickets to redeem for prizes and is designed to catch the eye of players of all ages. 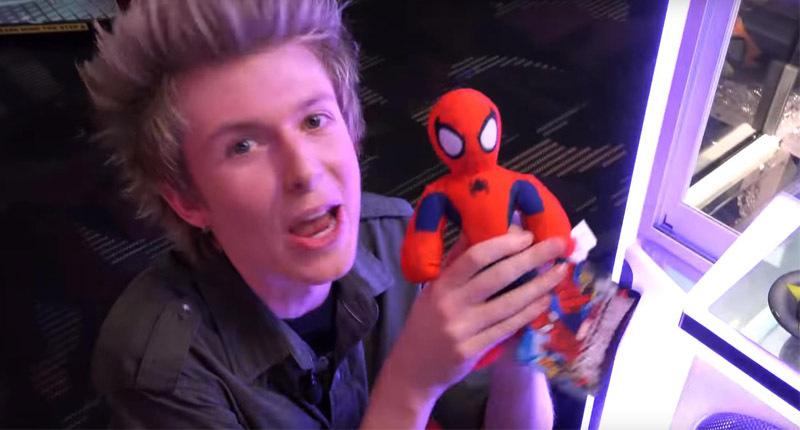 It is said that while prizes add to the excitement of gaming and only later that the prizes really become the focus. The player is most pleased with their wins and the prospect of tickets piling up as they play. They see tickets piling up after hitting a jackpot and jump up with joy. To keep up with the momentum that the games themselves can create, the center is always adding new machines to the mix. The operator needs to keep our games fresh and their customers happy. 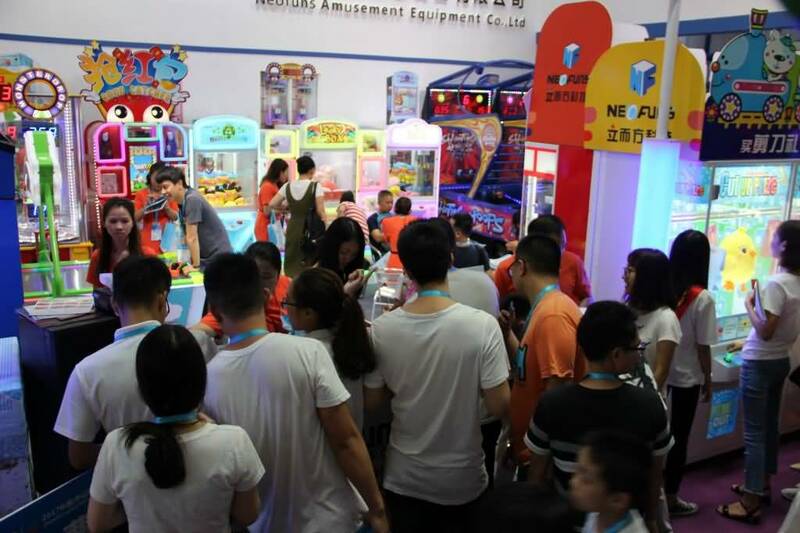 Taking advantage of the game is extremely popular among players to add the game machine to the family fun center. The center also has popular titles like Ticket Time, Candy Crane House, Candy Factory Crane, Key Master Classic and so on. Selecting games comes down to a few points of discussion – namely staying on top of trends and listening to what customers are saying. We try and stay as updated as possible and get many suggestions and try to fulfill every request. The operator also sends at least one employee to a gaming convention every October to handpick new titles that will be released in the coming year. 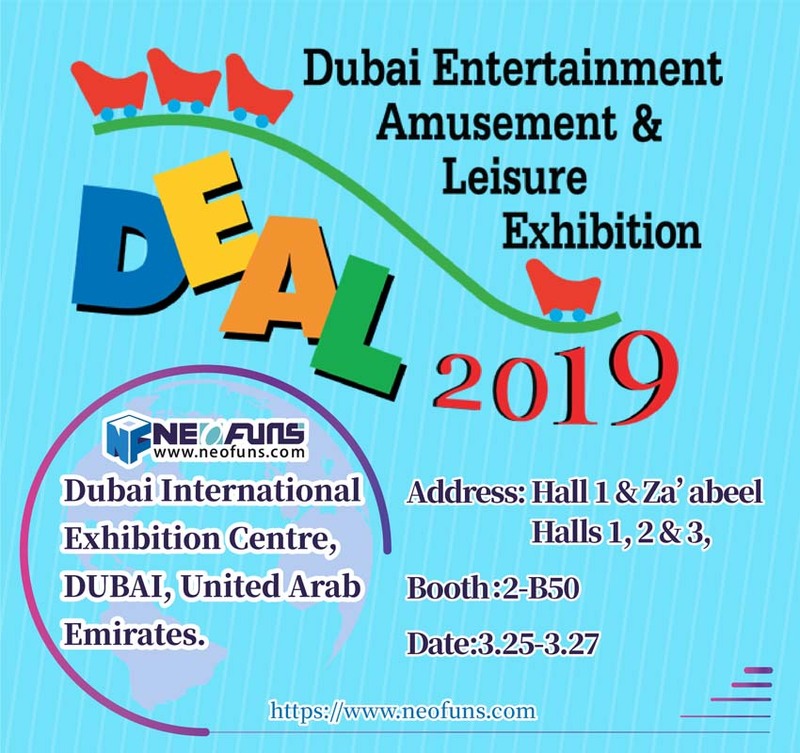 He can ensure that family fun center keeps up with market trends and offers players some of the newest, most exciting games available. Family Fun Center new games are added every year to keep the game room fresh, inviting and perhaps most importantly relevant. Redemption games need to be fun to play. The rate of play is also important. Value has to be there, too. Arcade games also need to be fun and exciting, but that price is not always an issue. We look to have a quick payback on any game we buy when it comes to redemption. However, arcade games can take a little longer. Generally, there is a range of prizes that tend to attract the most play ranges. Some family fun center, candy is popular. So a mid-range is what we focus on more than the larger prizes.